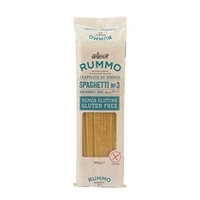 We at Olio&Olive hear our customers when there is a demand for a certain product. 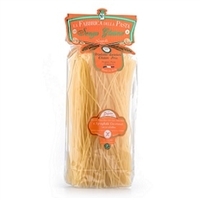 As such, we added top quality gluten free pasta to the list and were featured in the January 2010 issue of Bon Appetit magazine. 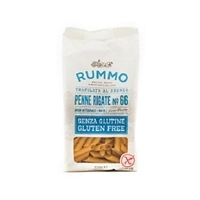 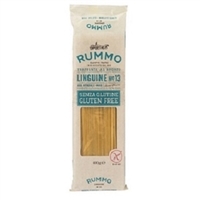 So if you have a gluten free diet and crave that bowl of pasta with San Marzano Italian tomatoes and some grated parmigiano reggiano, you can once again enjoy with our gluten free brands!